3D Model Marketplace 3DSquirrel now offers a Sketchfab viewer to their authors, allowing them to better showcase their work. 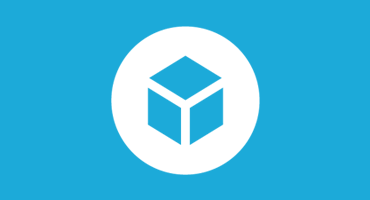 Publishing your work is easy: just click the Sketchfab button and enter the URL of your model. Here’s an overview. 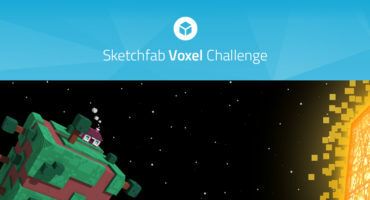 At the same time, we’ve teamed up with 3DSquirrel for an awesome robot modeling contest where you can win a 12 months Sketchfab Pro membership and an interview on 3D Artist and more. Check out the full contest details over on 3DSquirrel.